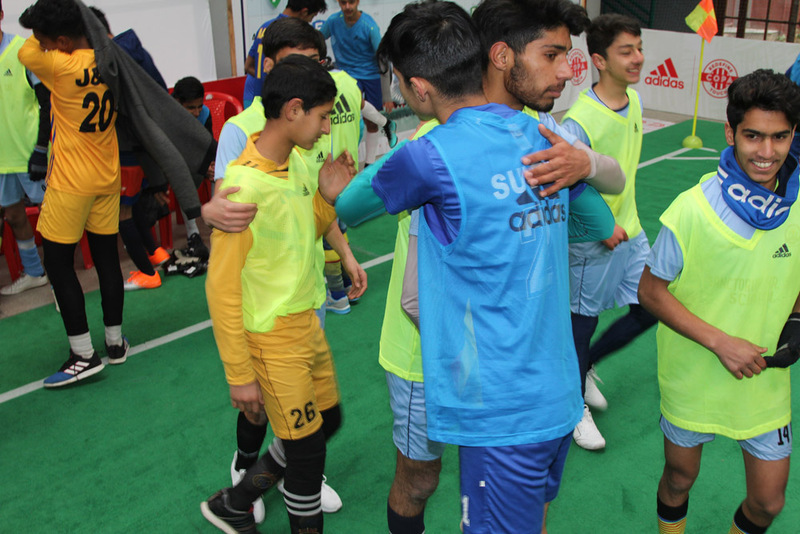 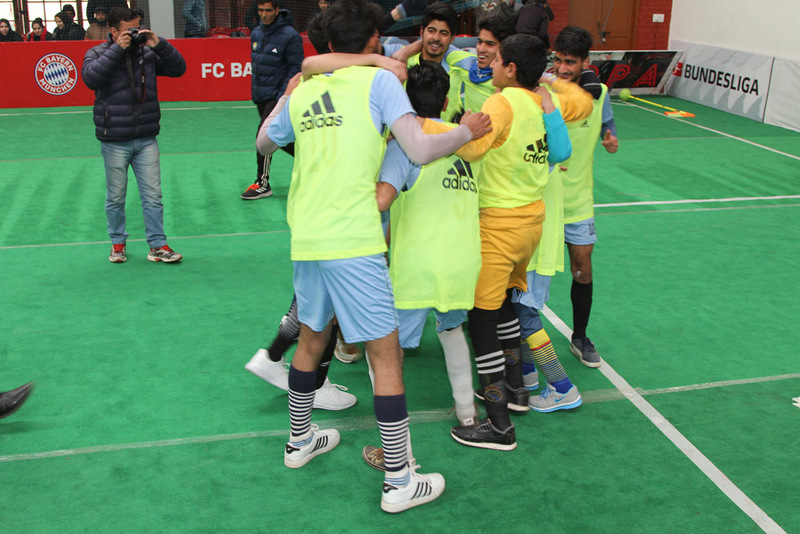 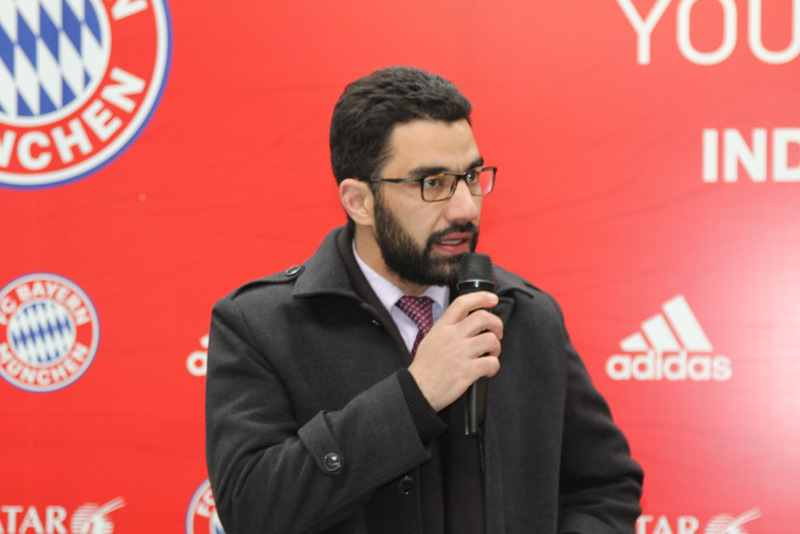 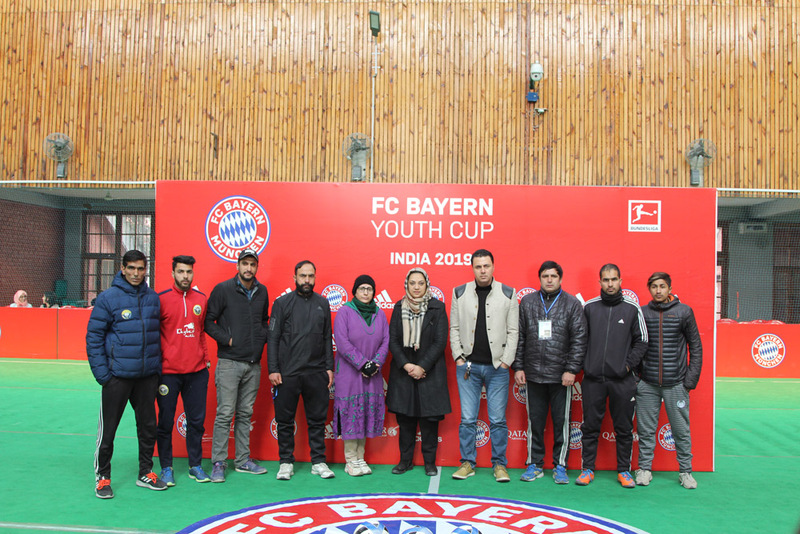 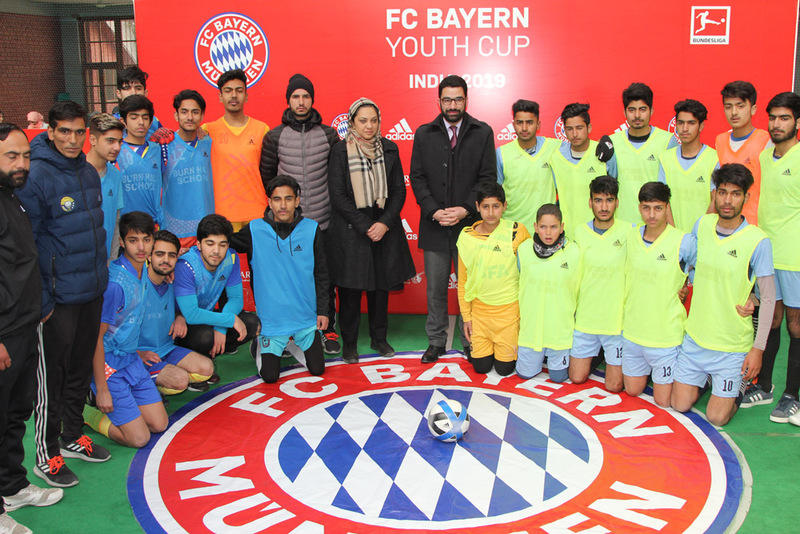 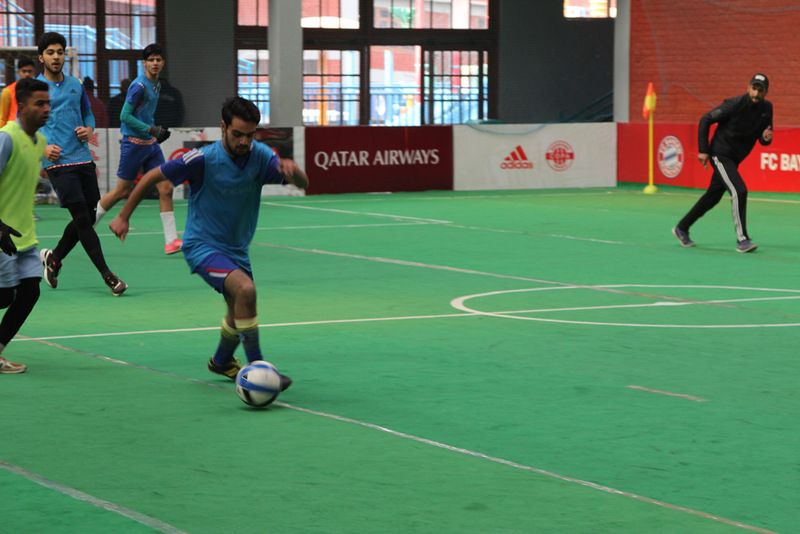 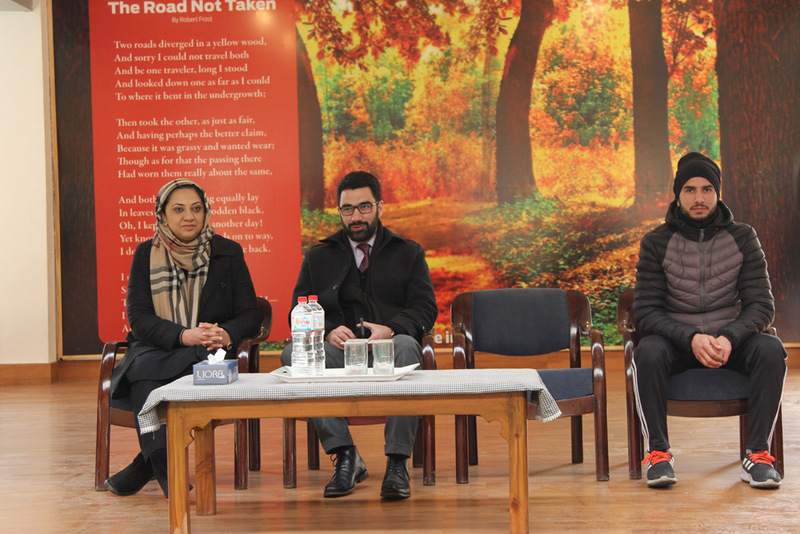 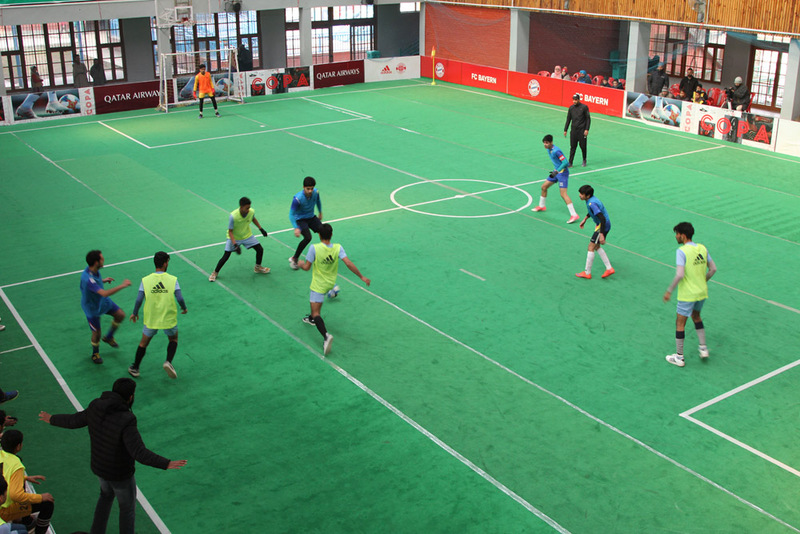 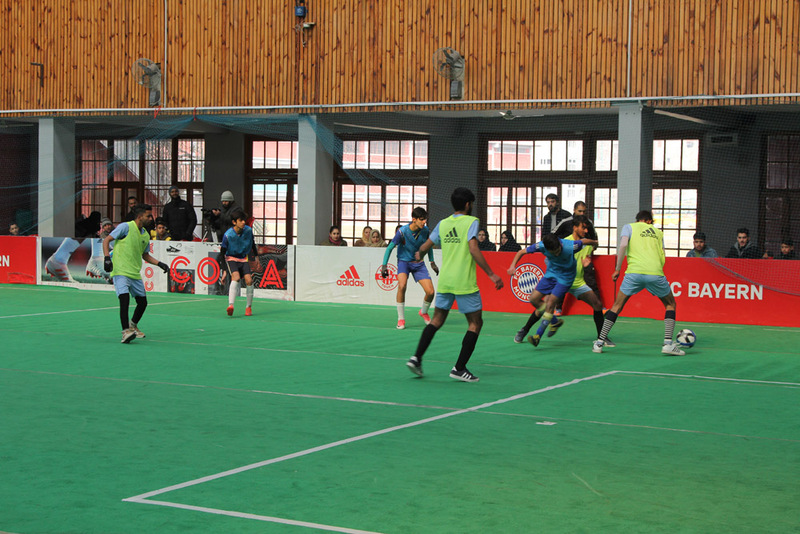 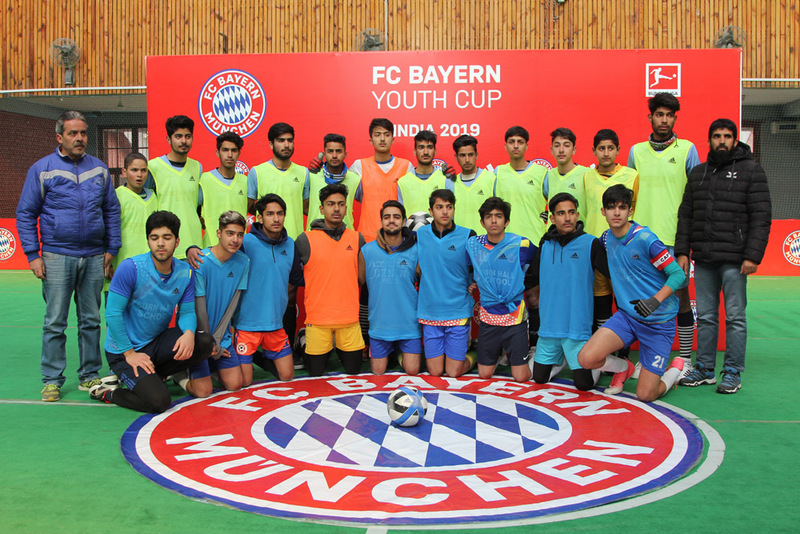 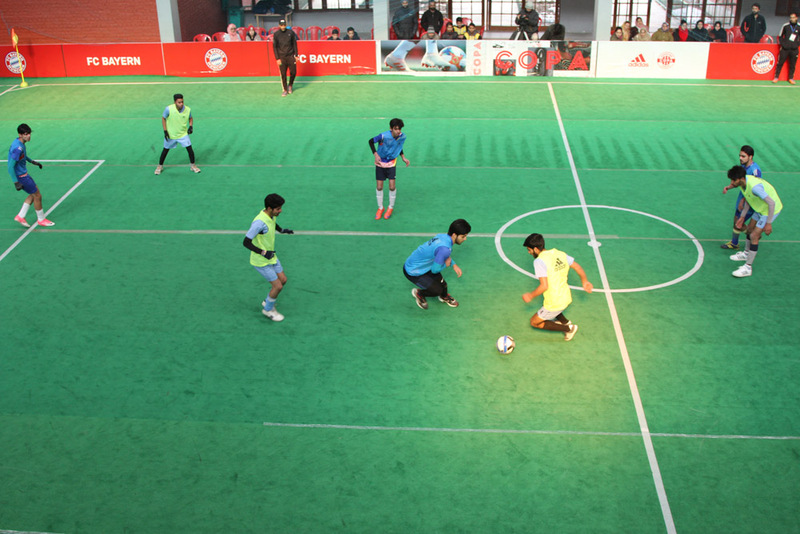 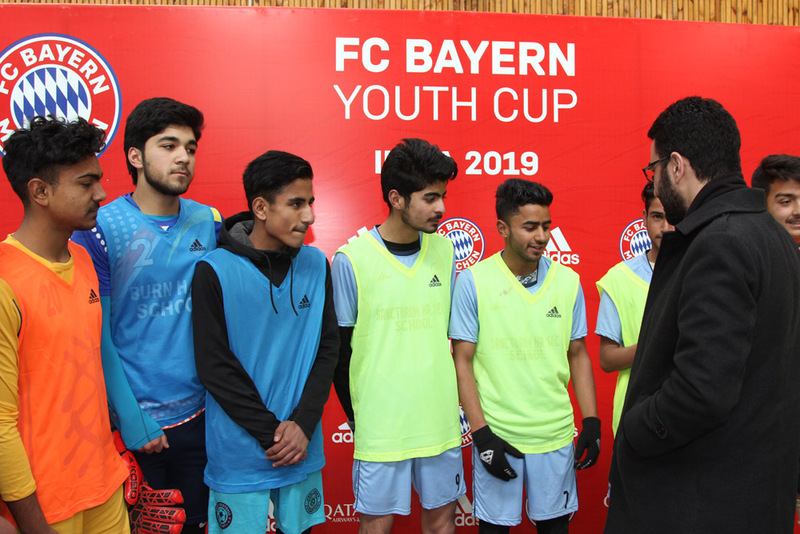 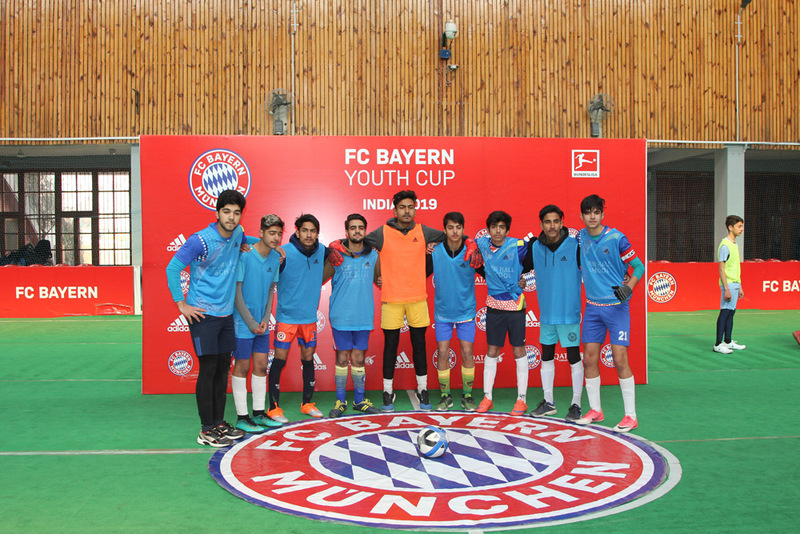 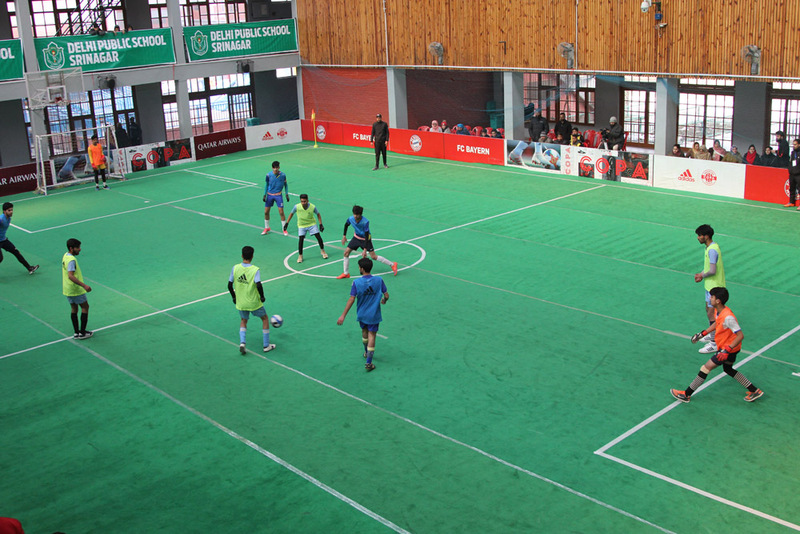 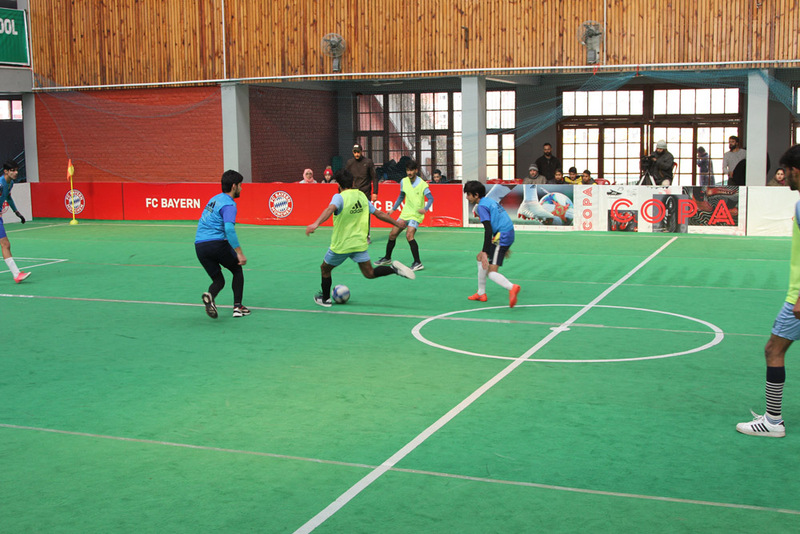 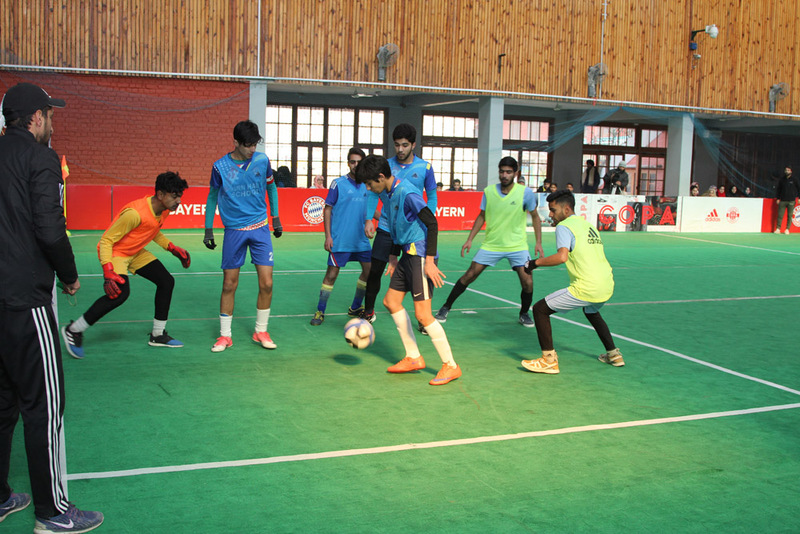 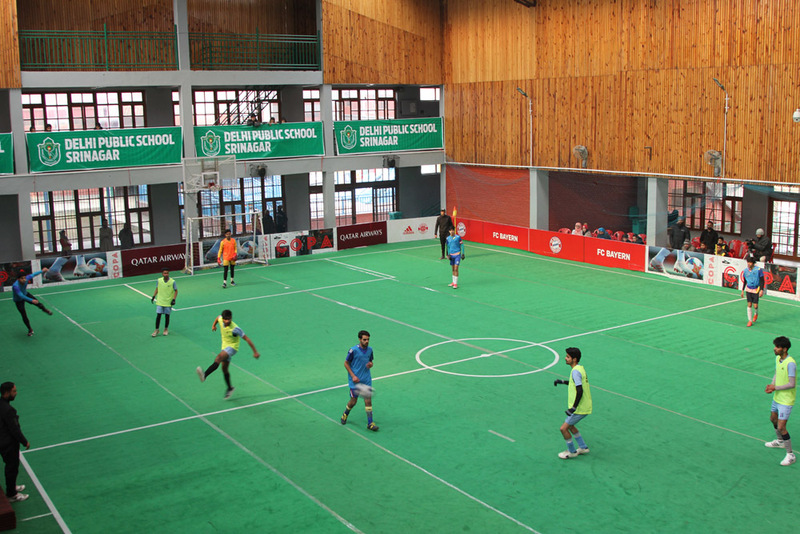 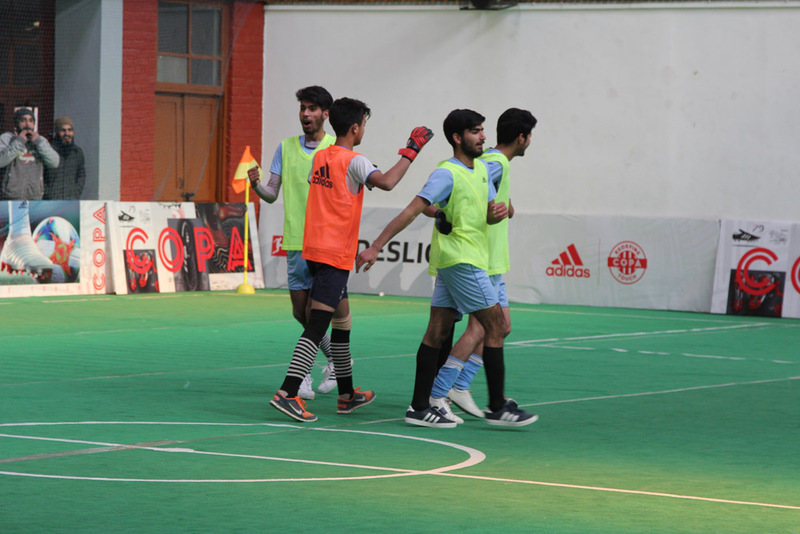 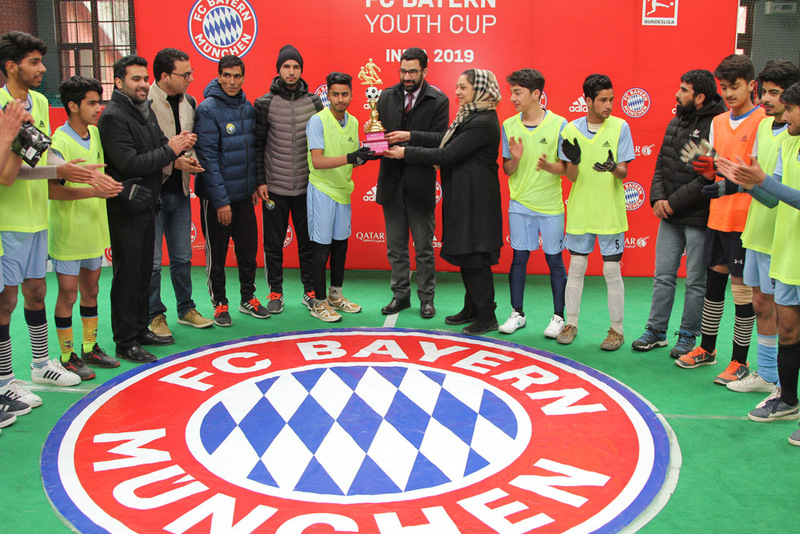 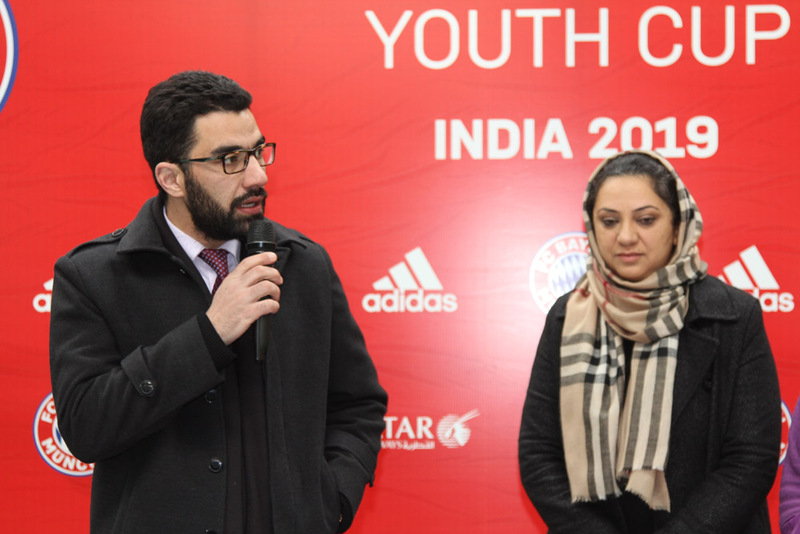 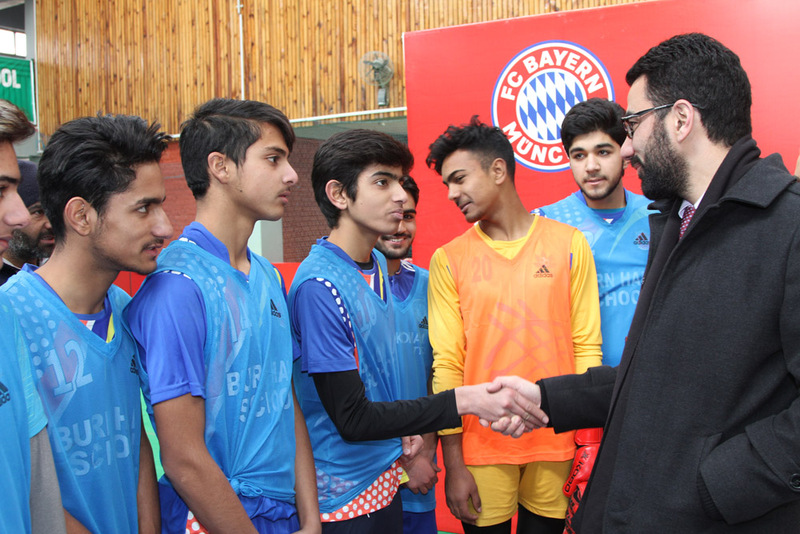 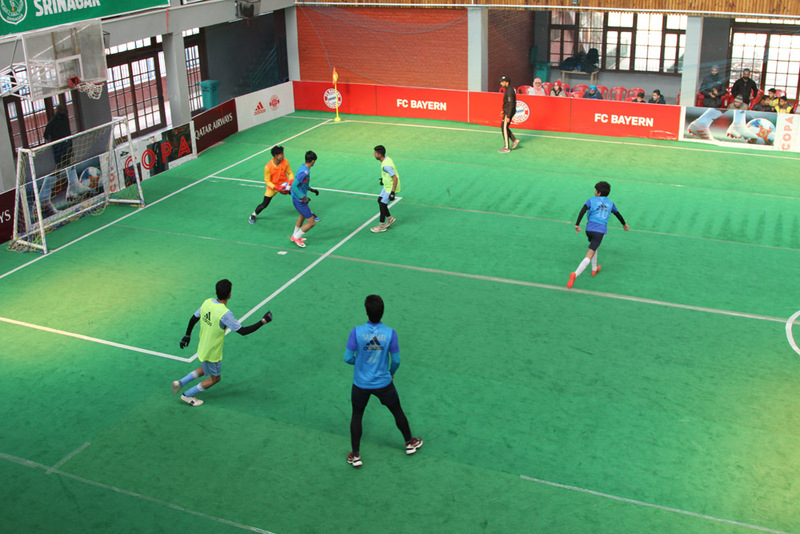 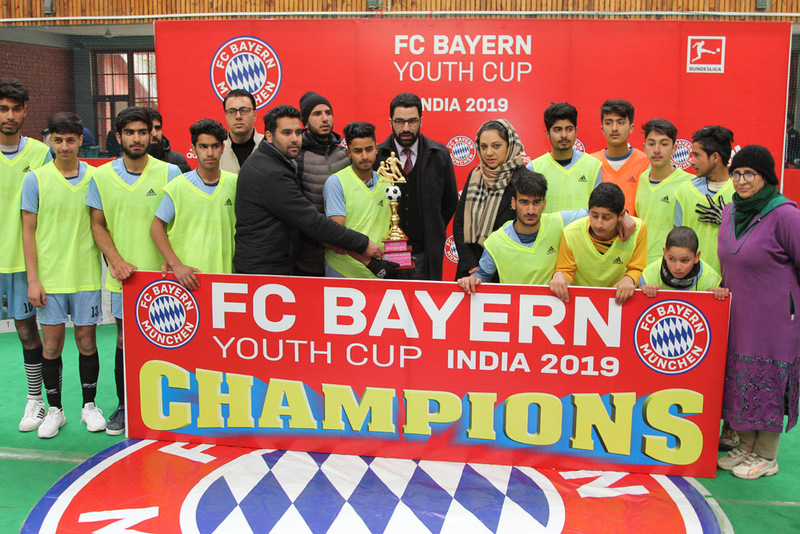 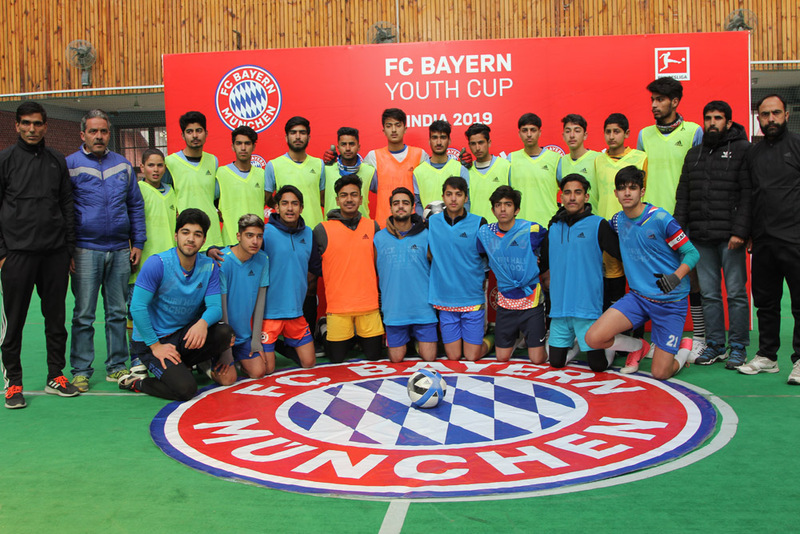 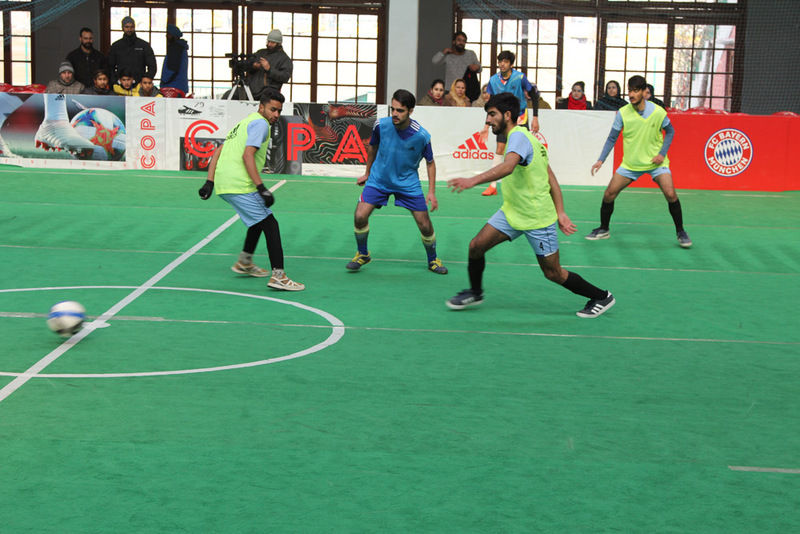 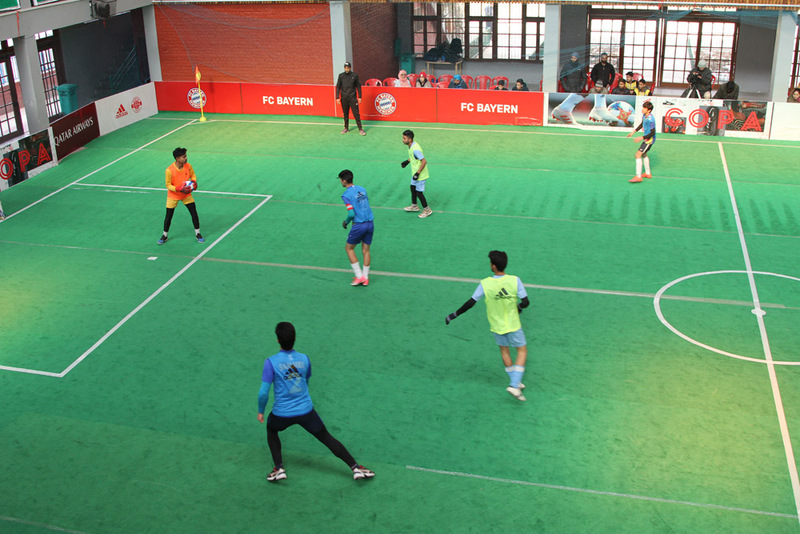 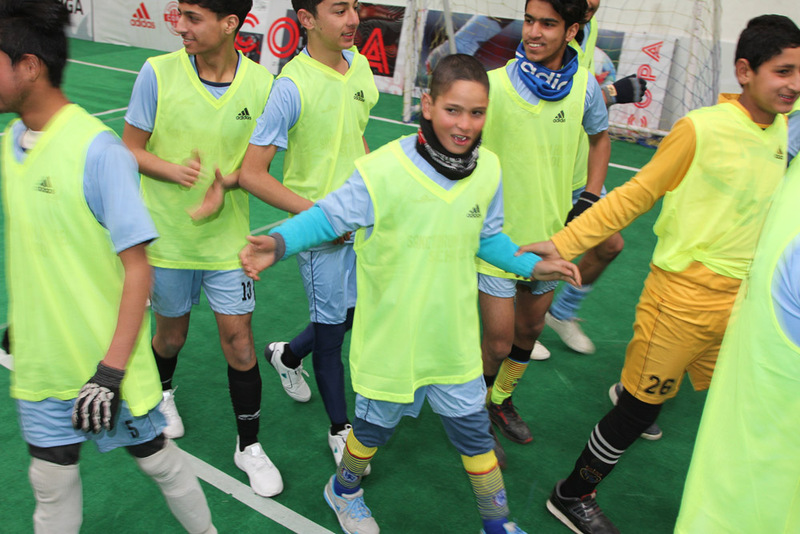 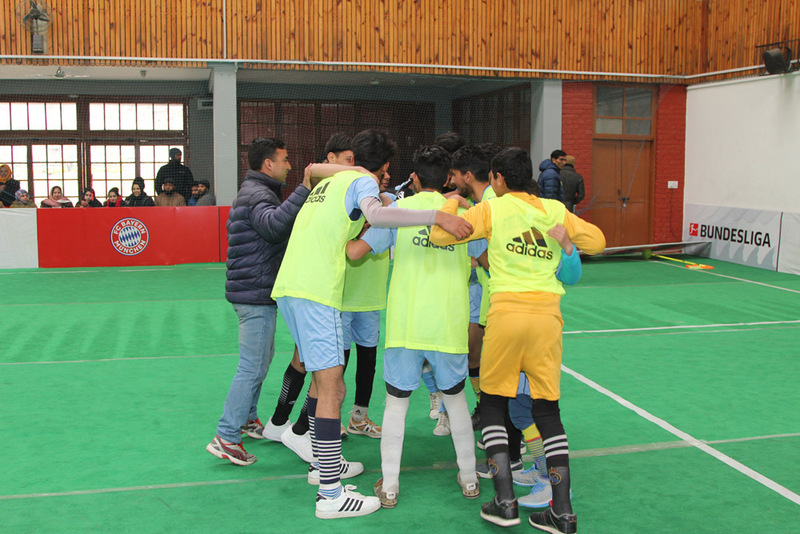 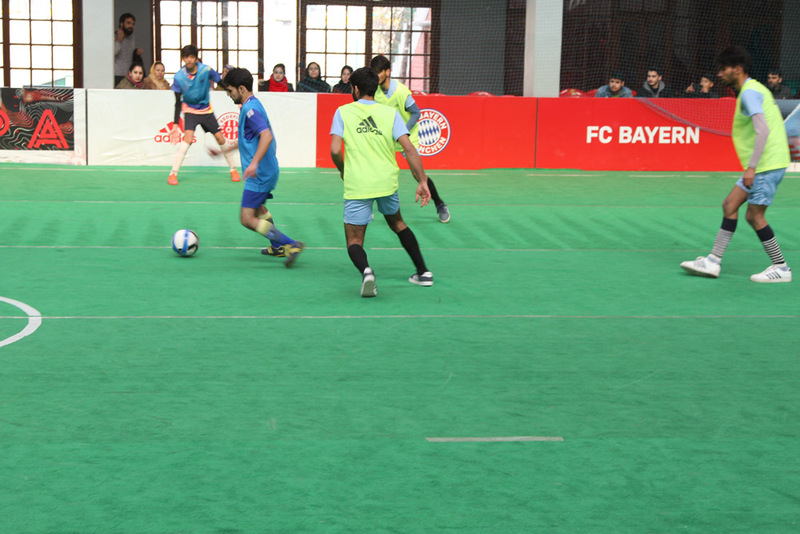 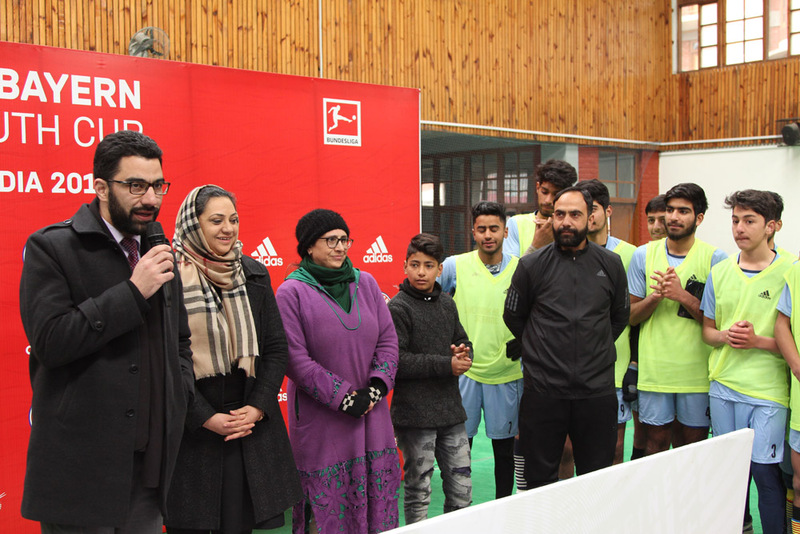 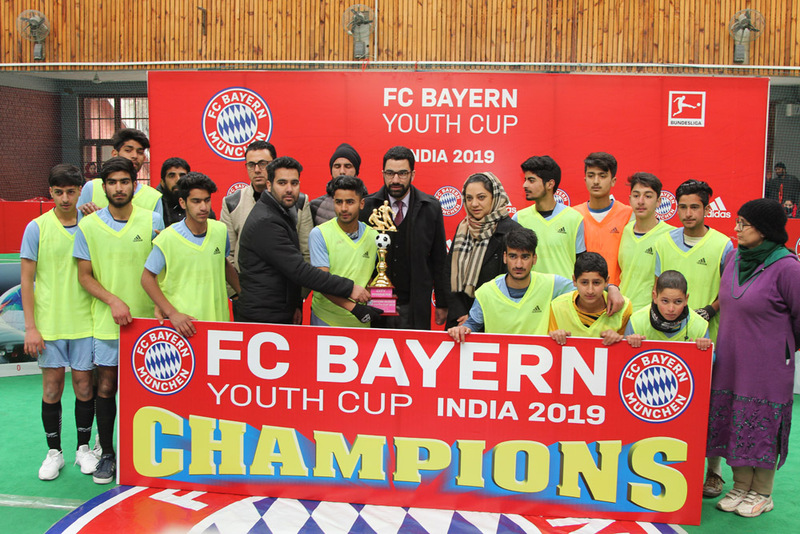 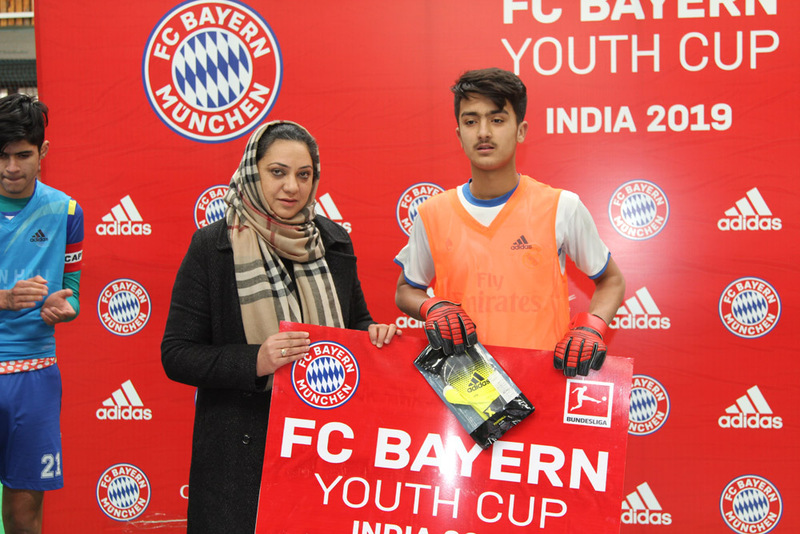 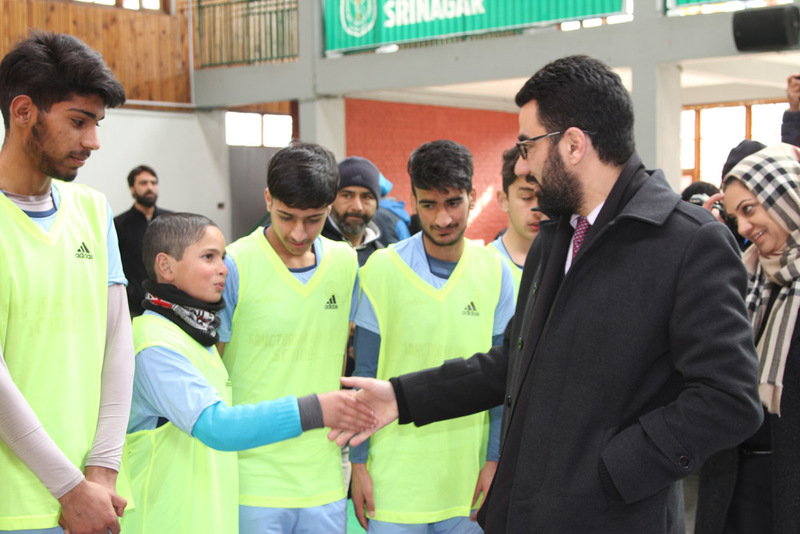 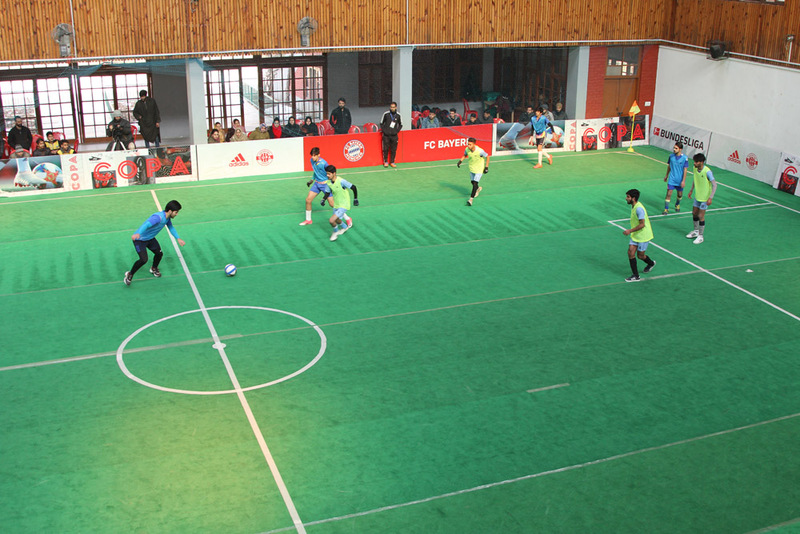 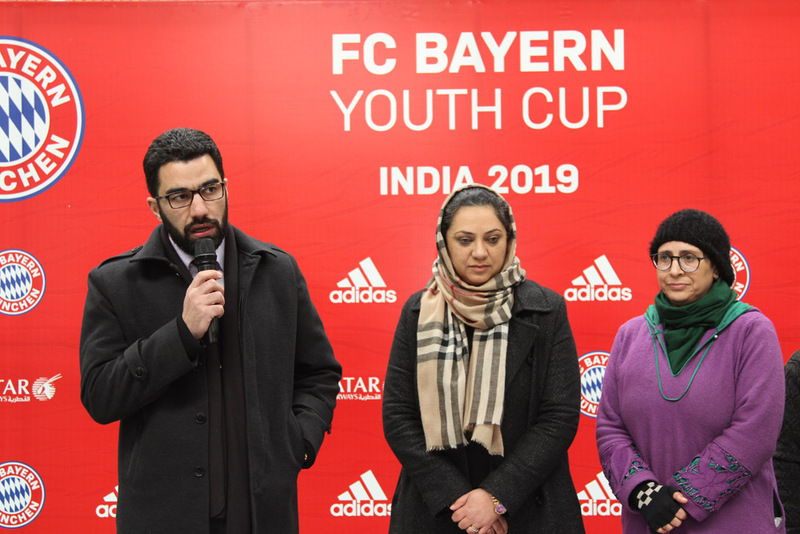 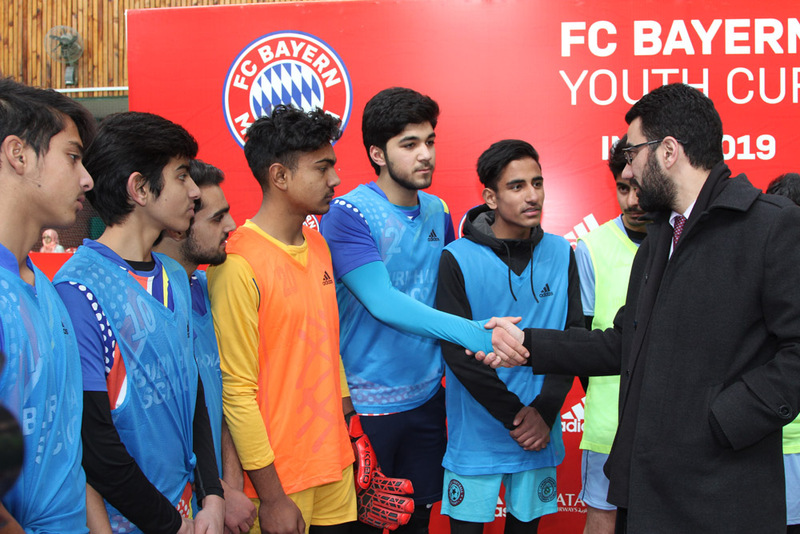 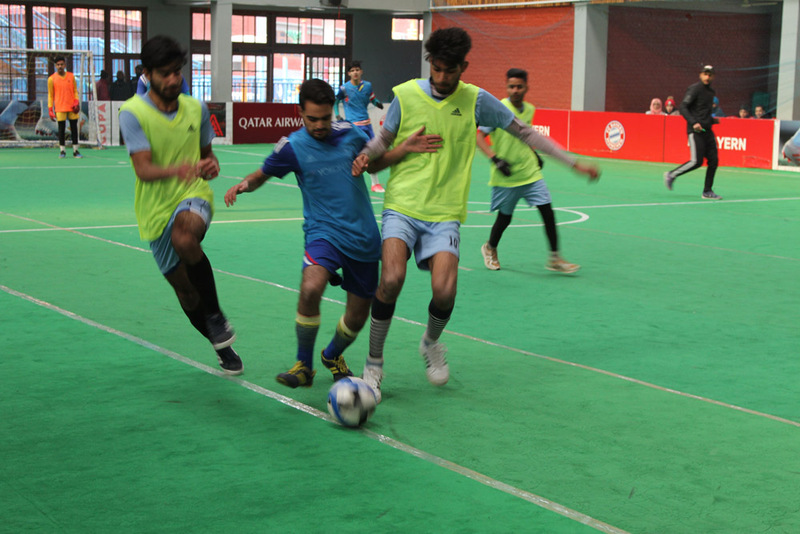 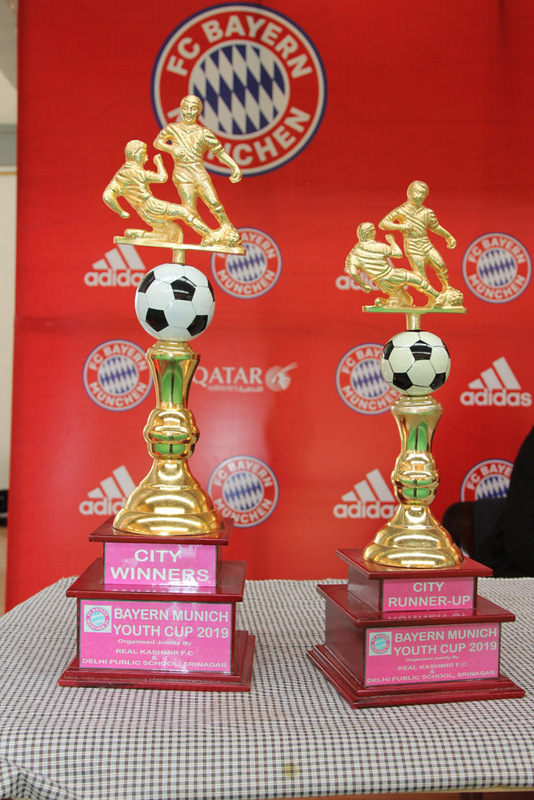 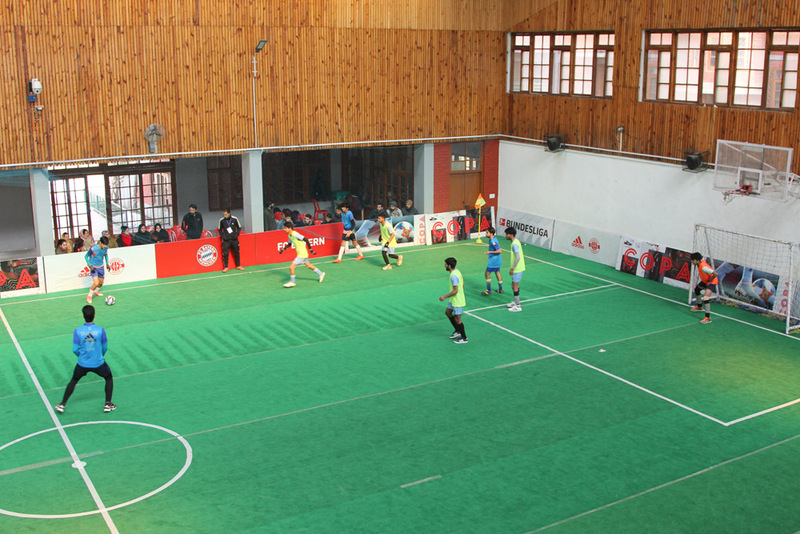 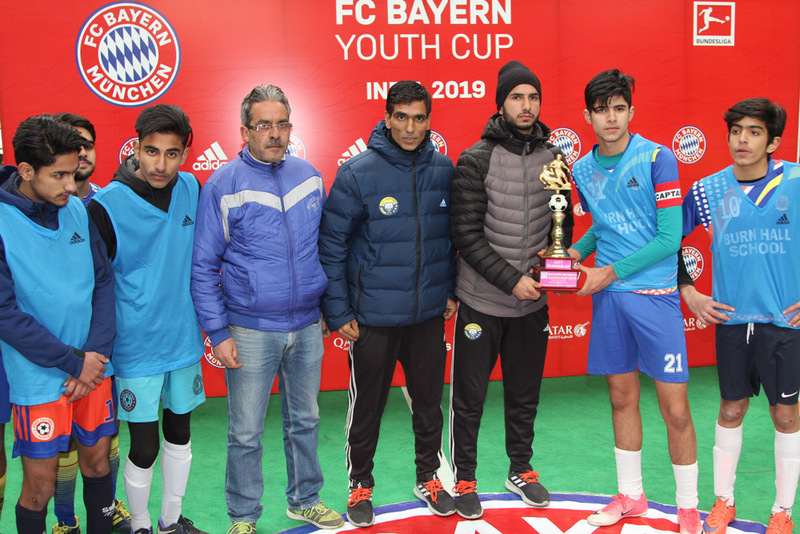 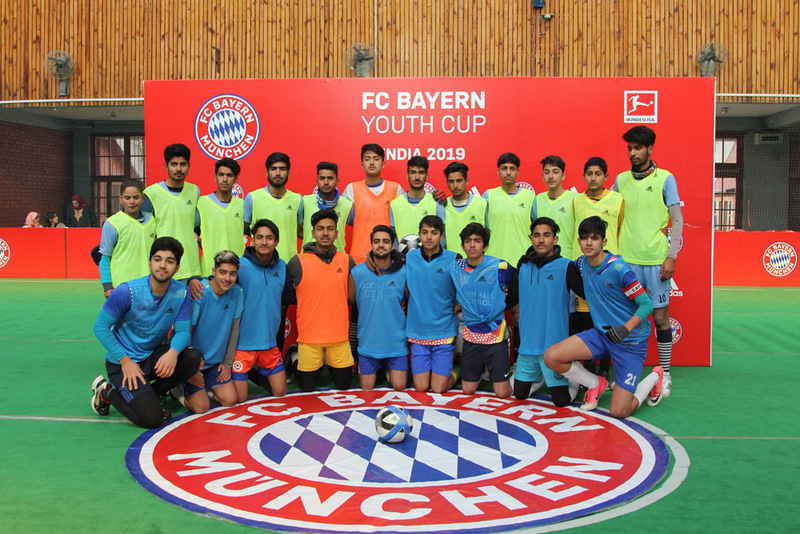 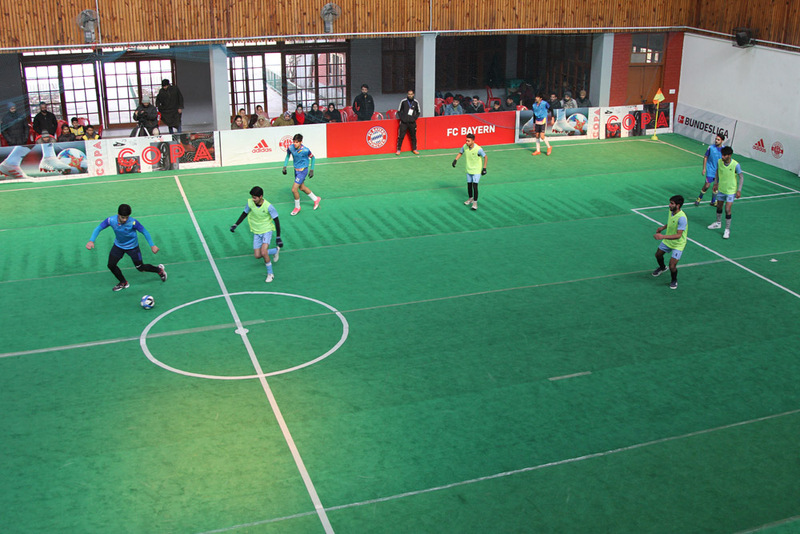 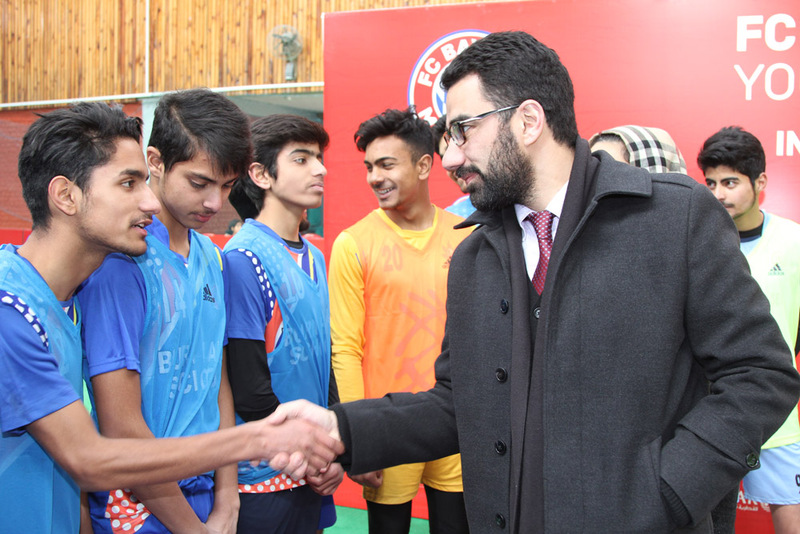 The Srinagar leg of Bayern FC Cup – a global inter school football cup, being held in the state for the first time concluded today. 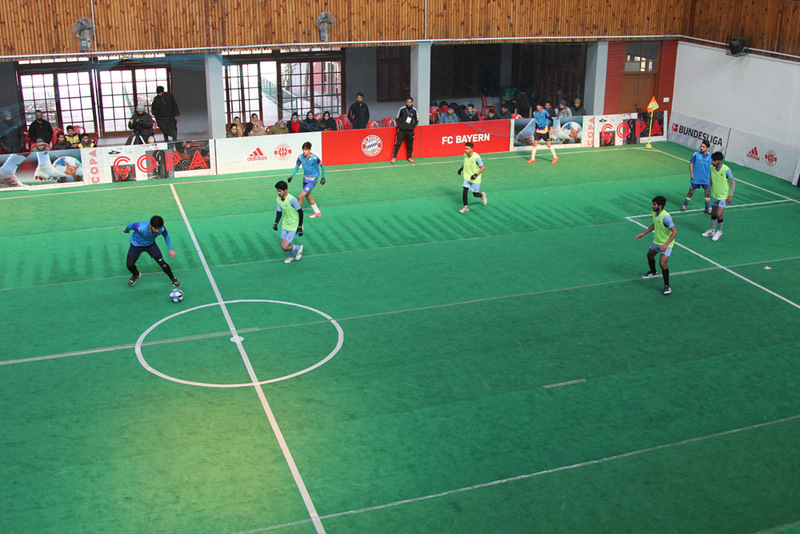 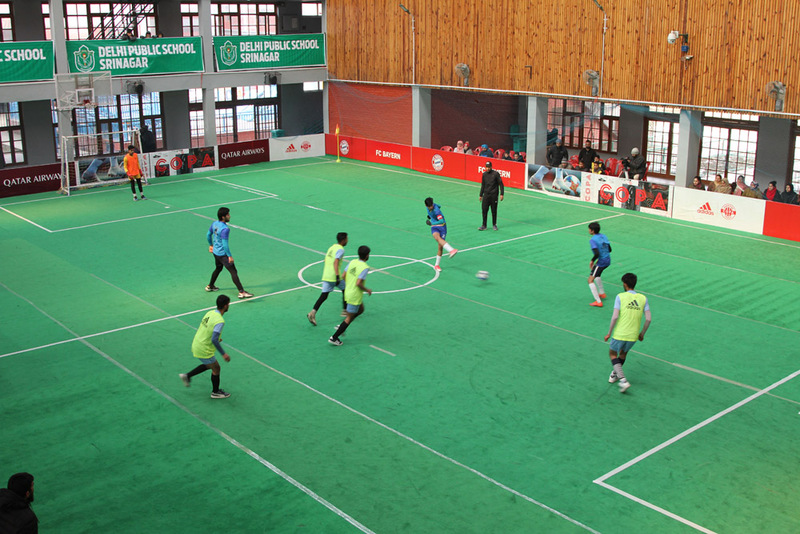 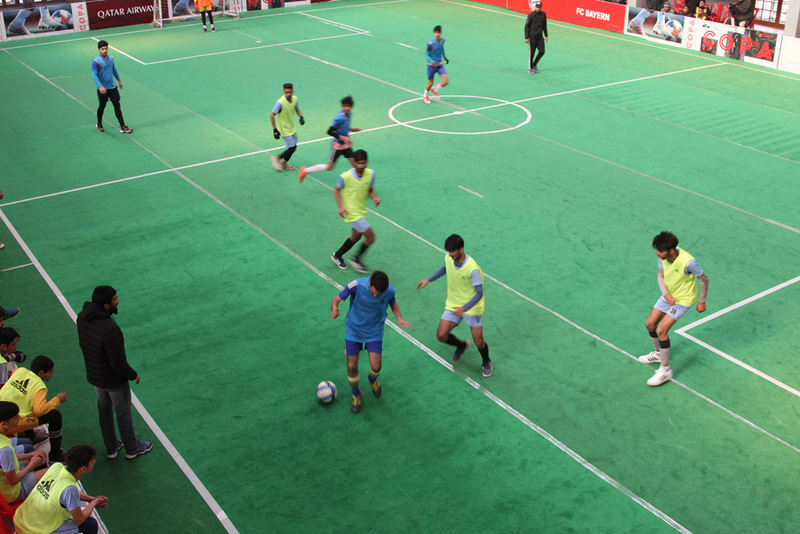 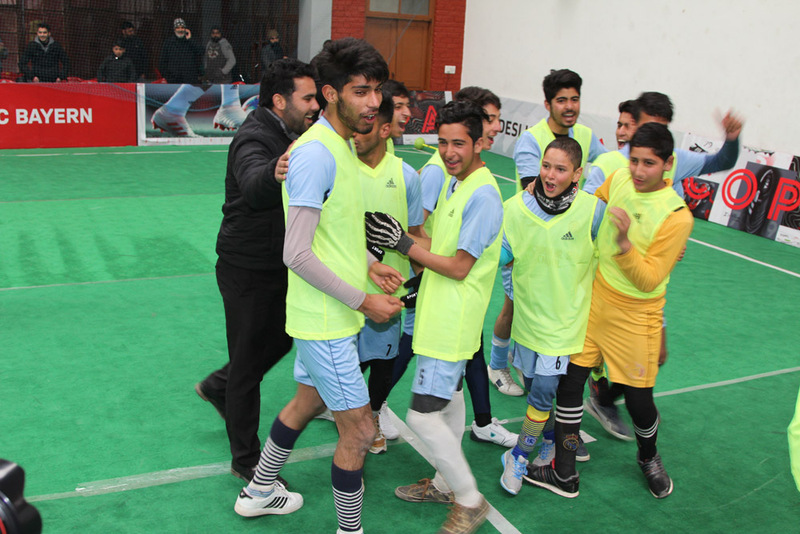 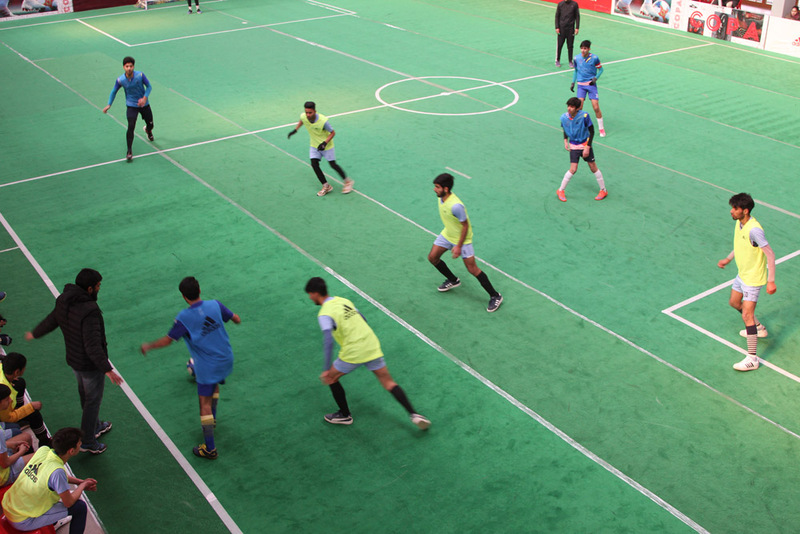 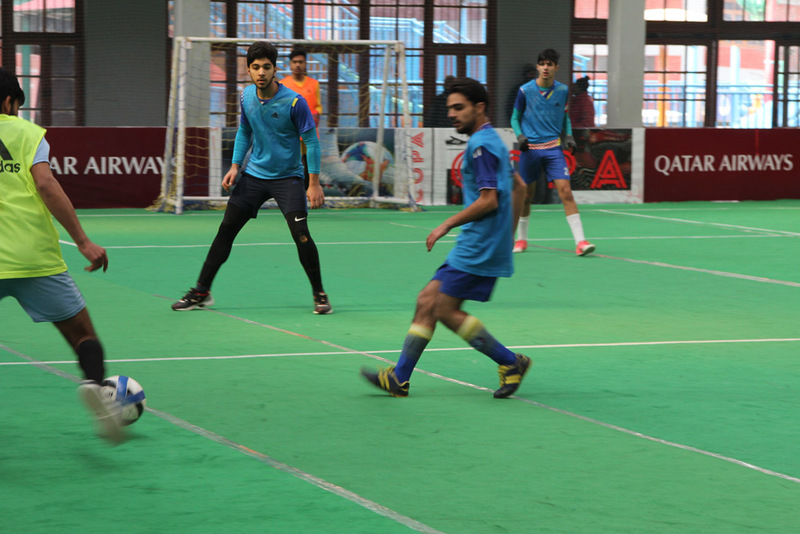 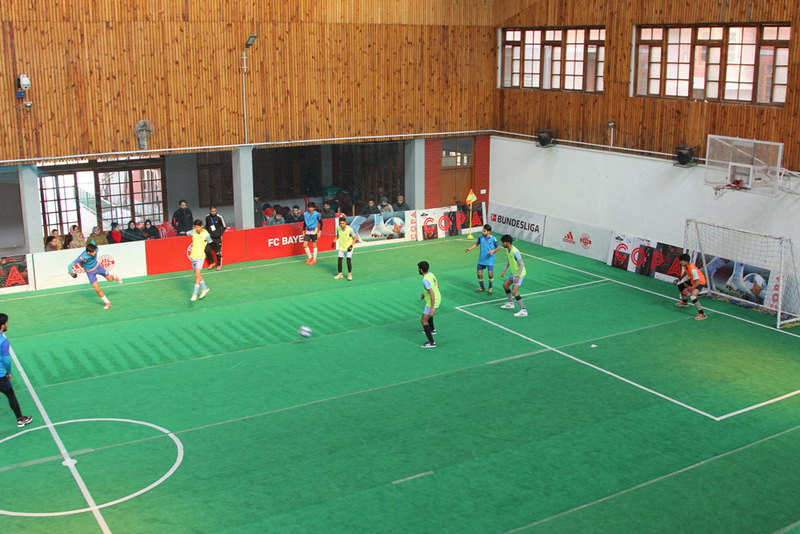 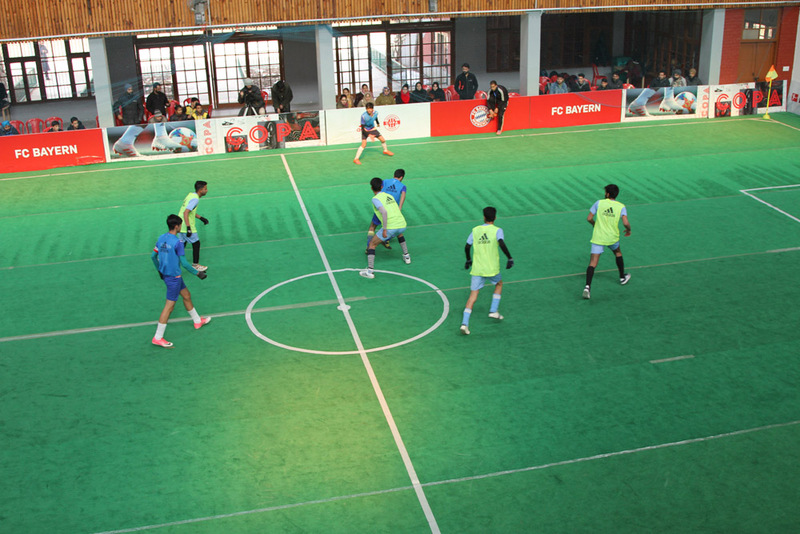 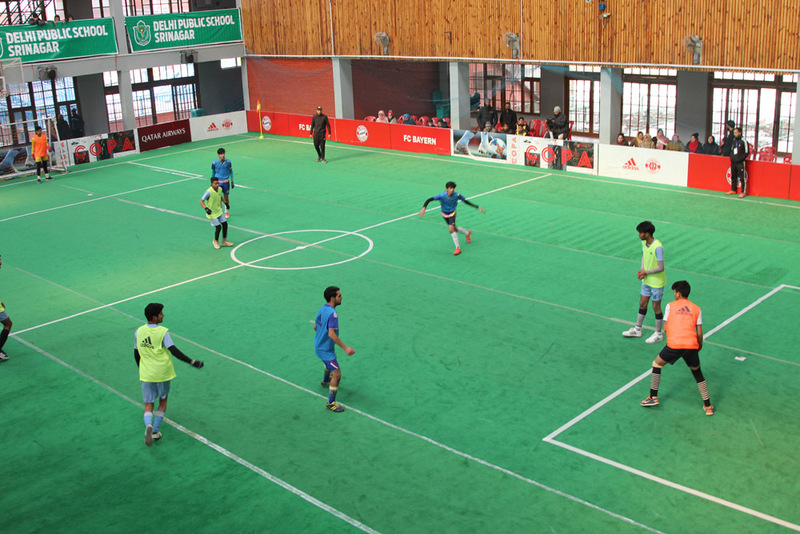 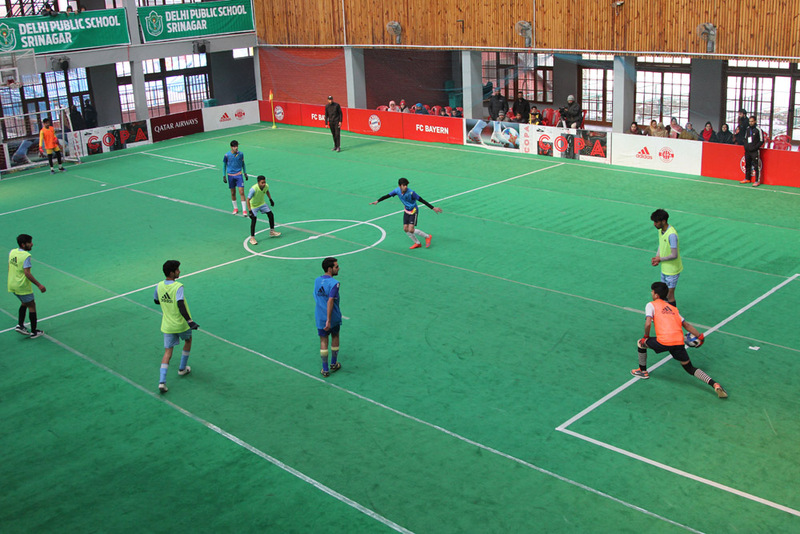 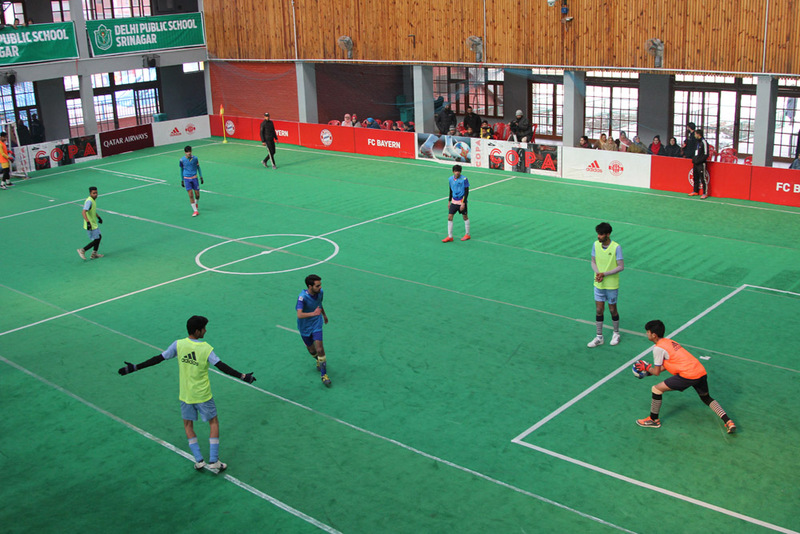 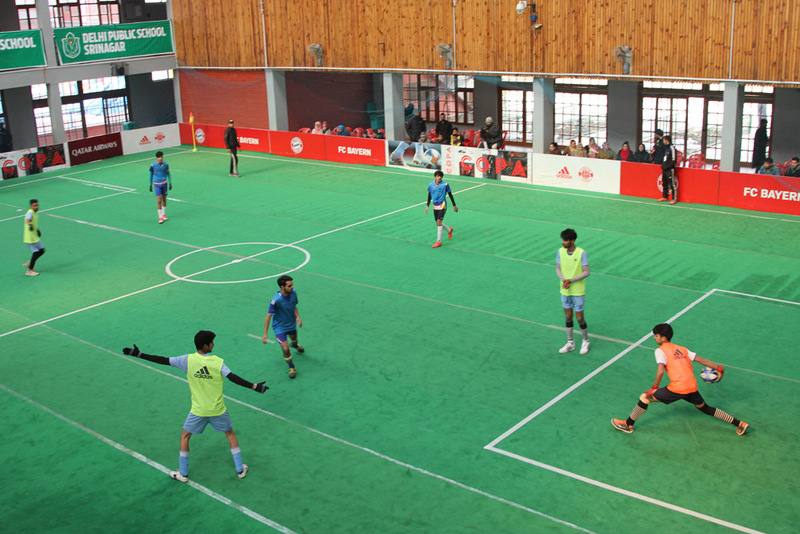 The final was played between Sanctorum School vs Burn Hall School, Srinagar. 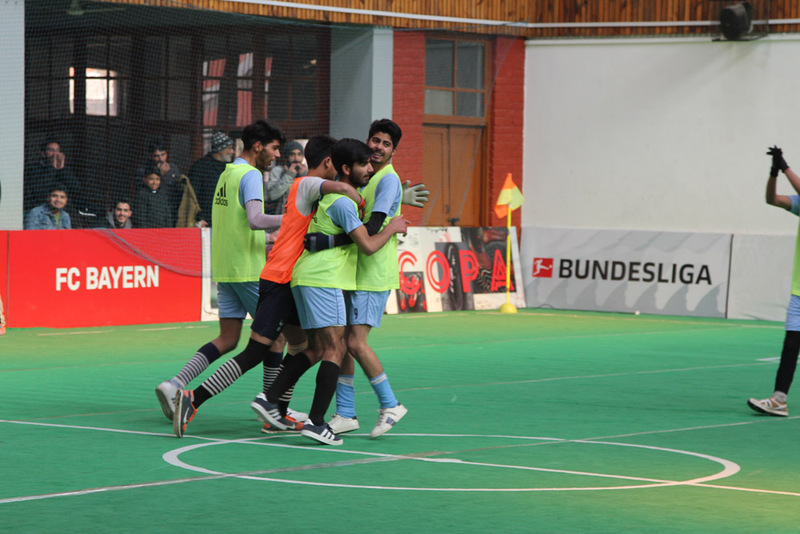 Sanctorum seized the day with a solitary goal by Salman and defending their lead till the end. 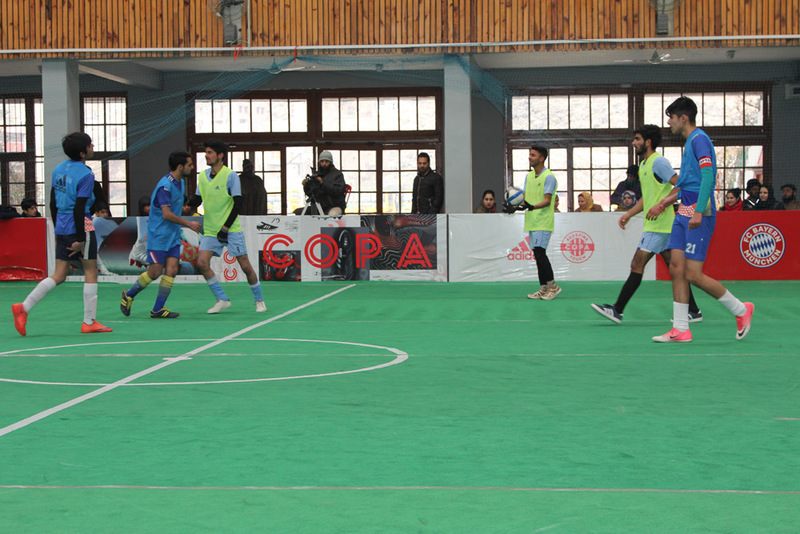 It was a tense match where both sides fought tooth and nail that entertained the audience thoroughly. 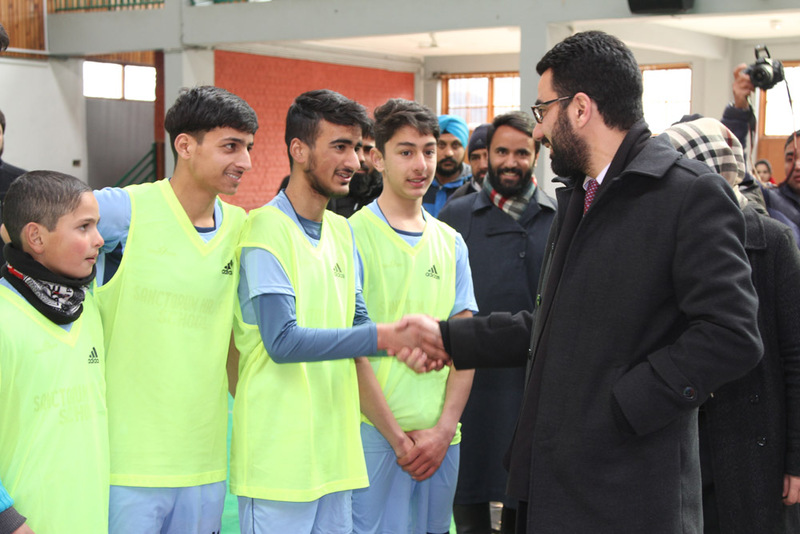 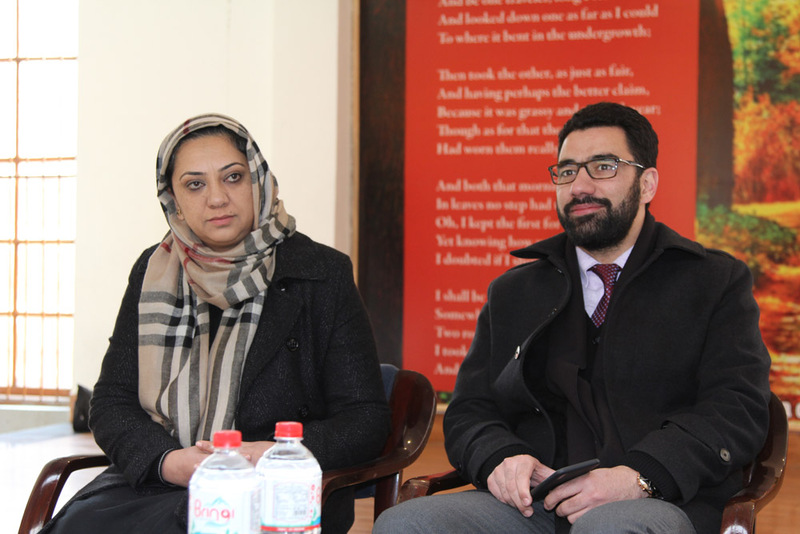 The Chief Guest was earlier received by Mrs Shafaq Afshan – Vice Principal of the school, who also felicitated the winners.